At Blue Margin, we’ve experimented with various tactics to motivate our employees and executives (we sometimes feel like guinea pigs, but hey, it's important to eat your own guinea pig food). We're guessing you tinker in the same way at your company. Why? Because "How do we motivate our employees?" is a question that has surely dogged every employer since the first wage was paid. But here’s the deal. We're spending our not-so-free time writing because we truly believe data analytics and dashboards can have the most profound, positive impact on your business, for the effort and expense. Our book is called The Visible Enterprise – How "The Dashboard Effect" and a Culture of Transparency Can Transform Your Company Overnight (too long? We're not sure). Anyway, the book draws on business gurus and industry pioneers to make the argument that performance skyrockets when we can clearly see our goals and our performance against those goals, in real time. It can be argued that information is the life-blood of any company and that business success depends on how efficiently those who need information can access it. 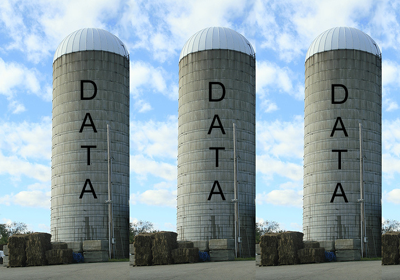 In fact, much business theory and practice has been developed around the idea of “the data-driven business,” and for good reason. 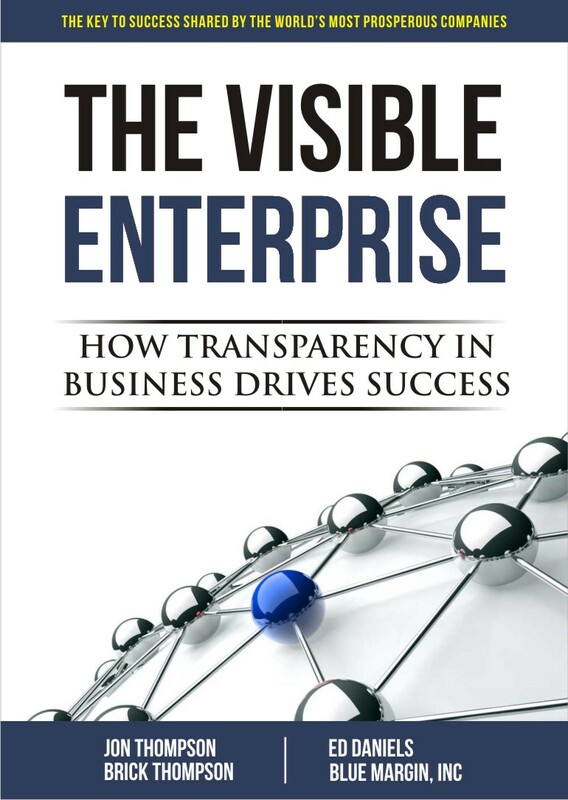 #1: Reaching New Business Heights with "The Visible Enterprise"
What is The Visible Enterprise? 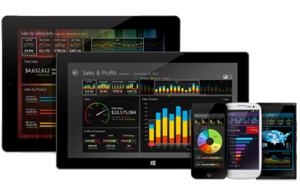 In its purest form, The Visible Enterprise is a company that defines its key performance indicators, and measures their status with real-time, graphical, and highly visible feedback. Going further, the visible enterprise has the tools needed for efficient and intuitive workflow, has staff who are informed on their performance and the performance of their peers, has easy and effective communications, manages projects in a programmatic way, and has centrally-searchable, anywhere-access to its documents and data. 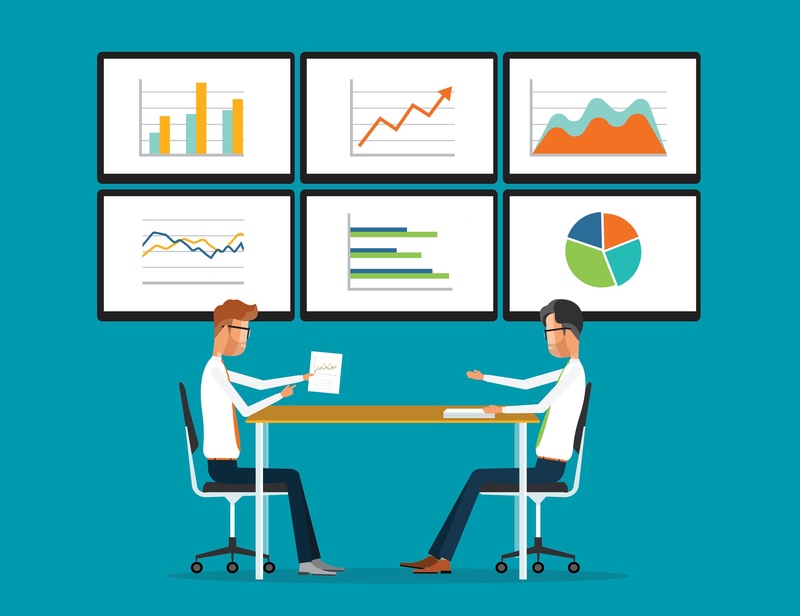 First, let’s consider the preeminent responsibility in running a business: defining the goals of the business, then identifying the key performance indicators that measure performance. 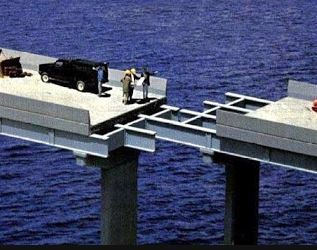 Countless companies fail to carefully define their business goals, then fail to weave empirical measures into the fabric of their business, often leaving their leaders and staff without clear direction.